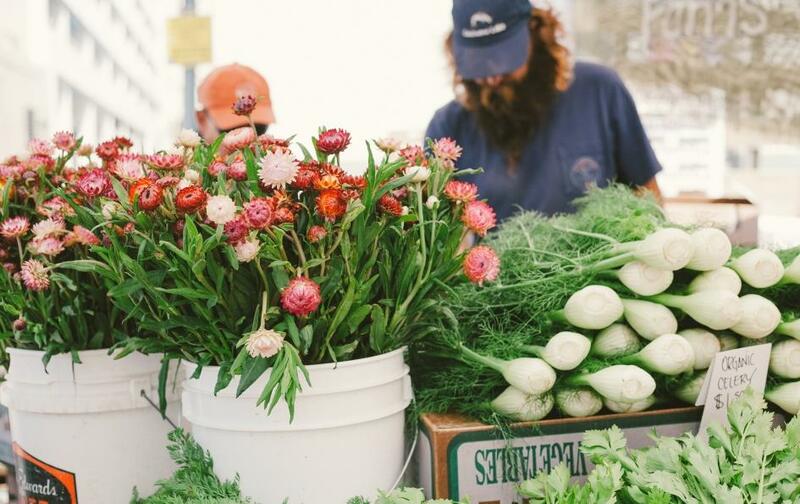 Downtown Santa Monica hosts quarterly merchant meetings to keep you informed. Our next meeting is scheduled for August 23, at 11:30am in the DTSM, Inc. Office - 1351 Third Street Promenade, Suite 201. We will introduce you to our new public relations and marketing team, Crafted PR. Learn how you can garner free pubicity and participate in marketing programs. 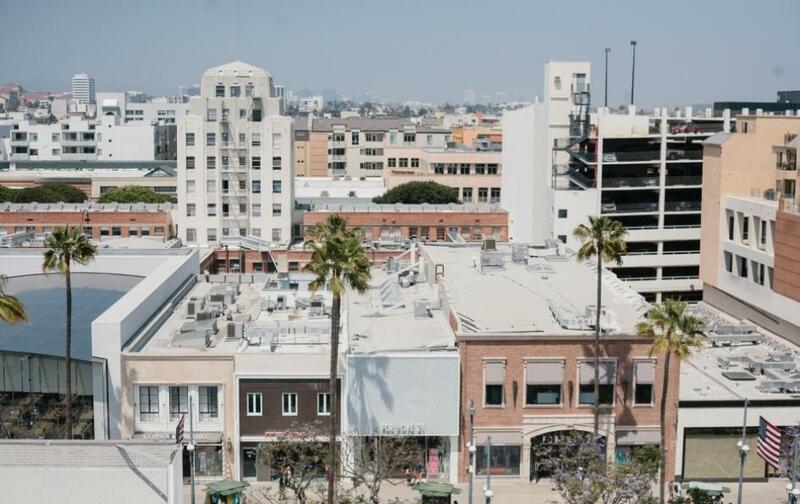 Downtown Santa Monica welcomes new businesses. Here you will find important information and resources. Working in Downtown Santa Monica is literally a breath of fresh air. 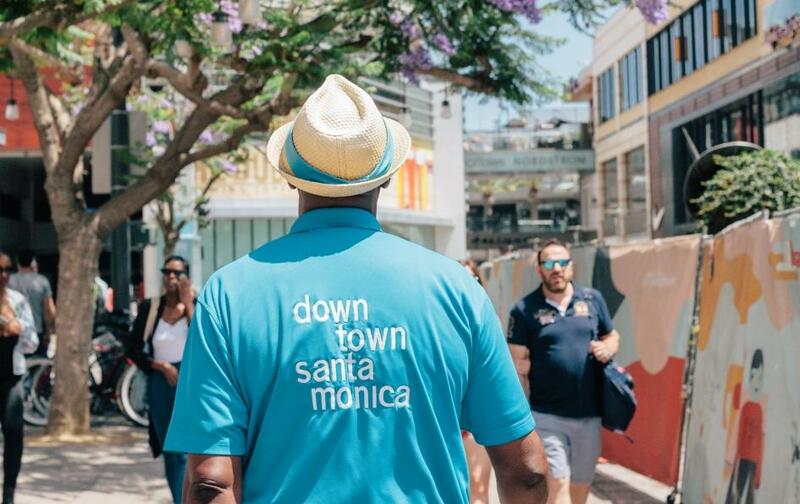 Our Downtown Santa Monica Hospitality and Maintenance Ambassadors are here to help.